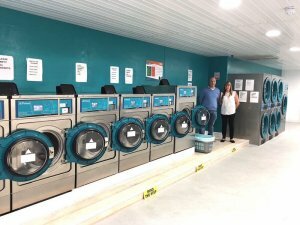 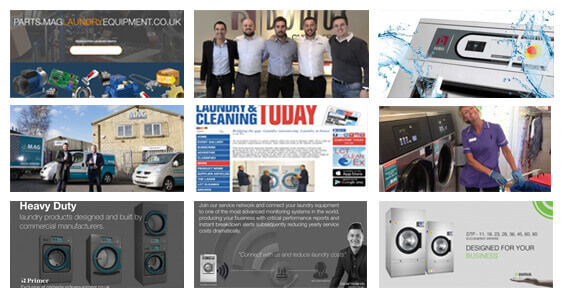 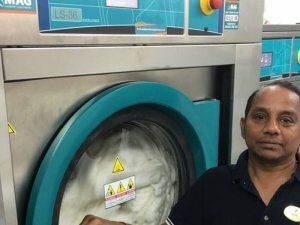 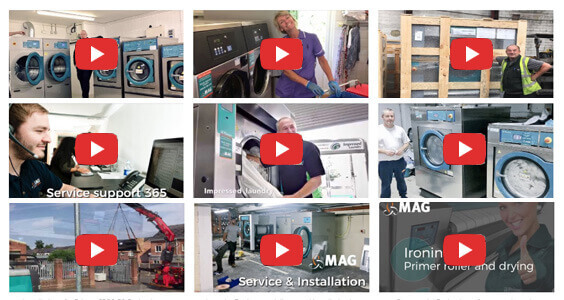 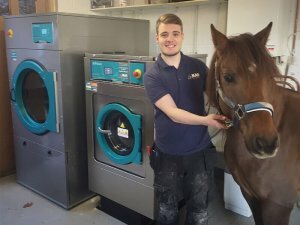 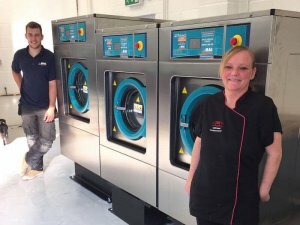 Take a look at some of our commercial laundry reviews, installations and product videos below, uploaded by our engineers and customers every week to keep you updated. 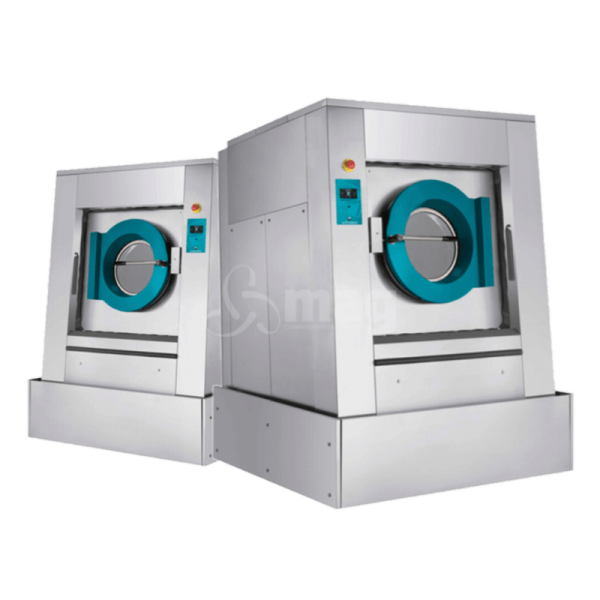 Please subscribe and like our youtube channel @laundrymachines on the button below. 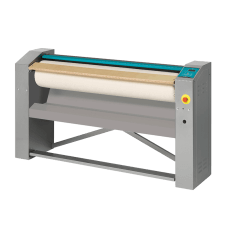 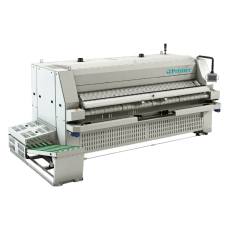 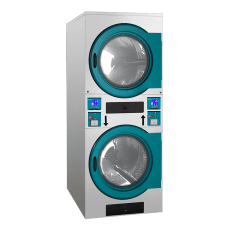 2018 Focused exclusively on the supply, installation, and aftercare of commercial laundry equipment. 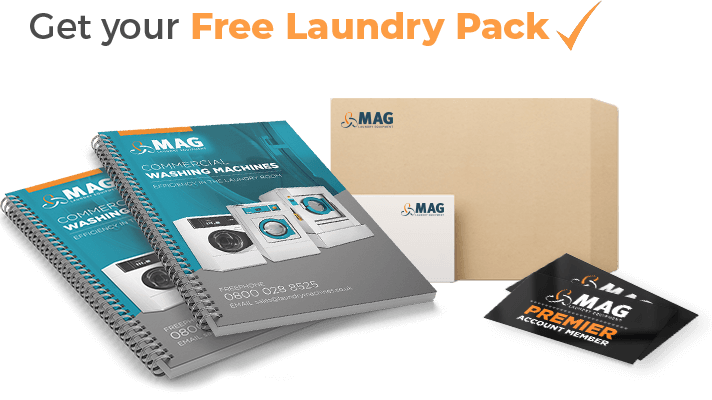 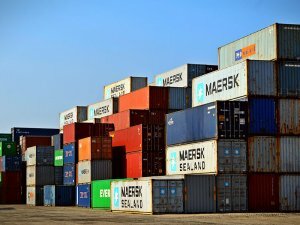 2017 MAG Equipment Ltd, supplier of industrial & commercial laundry products. 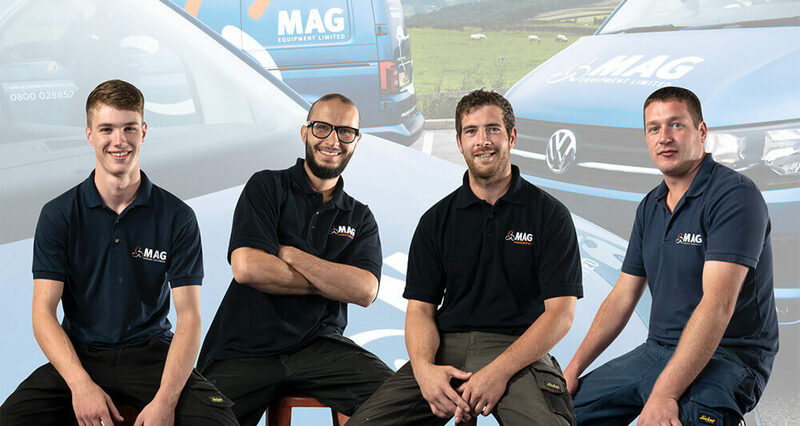 2017 Business Awards Finalist M.A.G Equipment ltd. 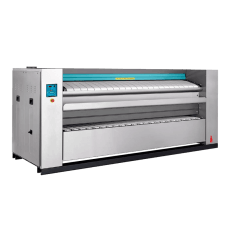 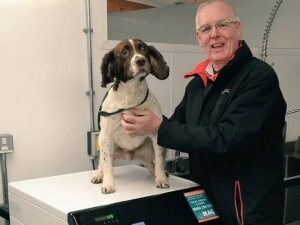 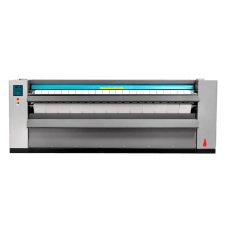 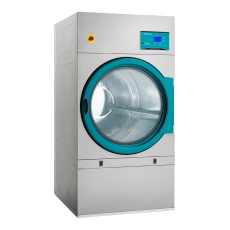 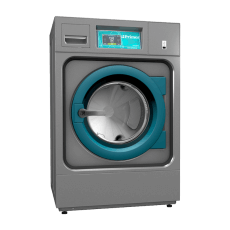 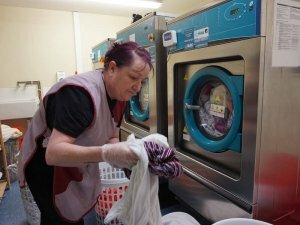 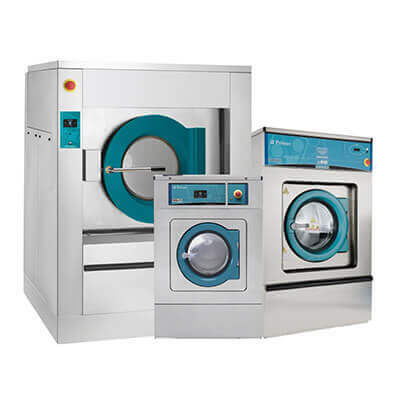 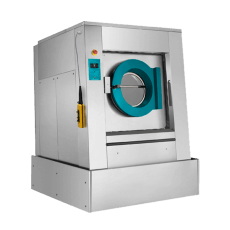 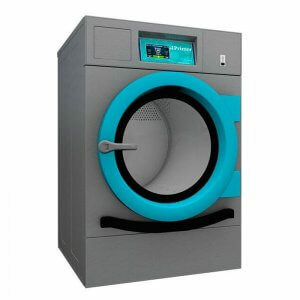 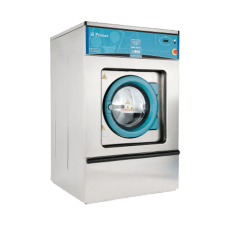 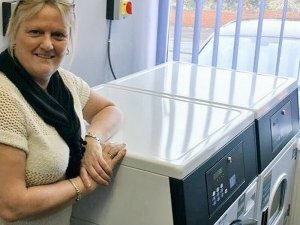 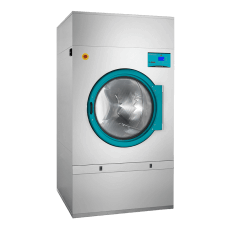 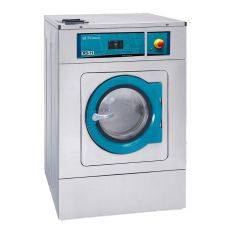 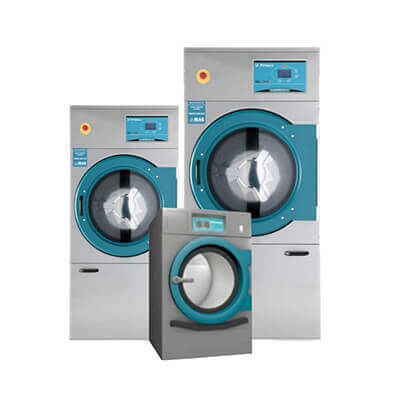 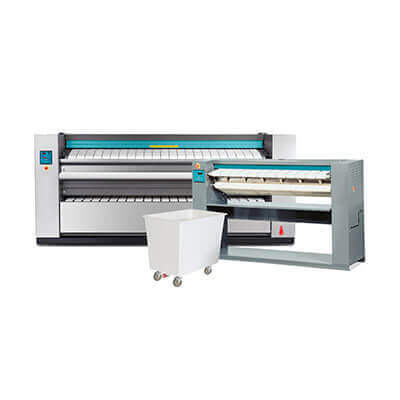 Choosing a laundry equipment supplier?